Sprint Galaxy S8, S8+, and Note 8 Updated to Pie! Mmm, Pie! 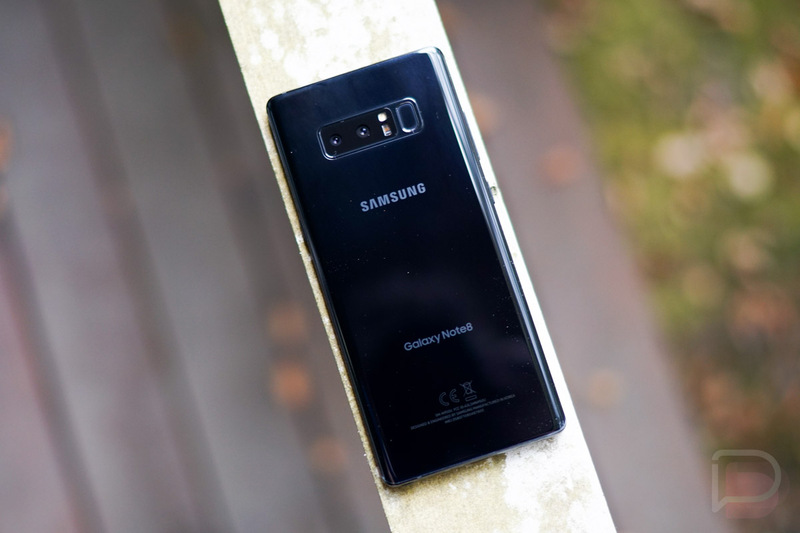 Sprint users with a Galaxy S8, Galaxy S8+, and Galaxy Note 8 are receiving the update to Android 9.0 as of this morning, along with the fancy new One UI from Samsung that comes with it. In addition to being Pie with One UI, which we’ve detailed plenty, owners are also being treated to the March security patch. If you own one of these devices, expect the update to weigh in at around 1500-1600MB. It’s a big one.